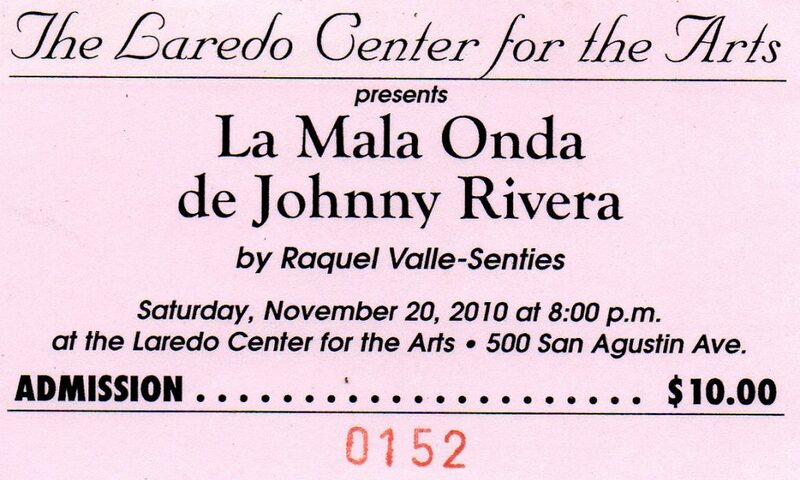 The Laredo Center for the Arts is pleased to presents La Mala Onda de Johnny Rivera, a play written by award winning artist, Raquel Senties and directed by Alberto Guaiardo on Nov. 19 and Nov 20 at a showing at 8 pm. and on Nov. 21 at 3 pm. it was one of the plays chosen to participate in the Isadora Aguirre Workshop in San Francisco, Ca. and had a stage reading at the Teatro de la Esperanza with professional actors. 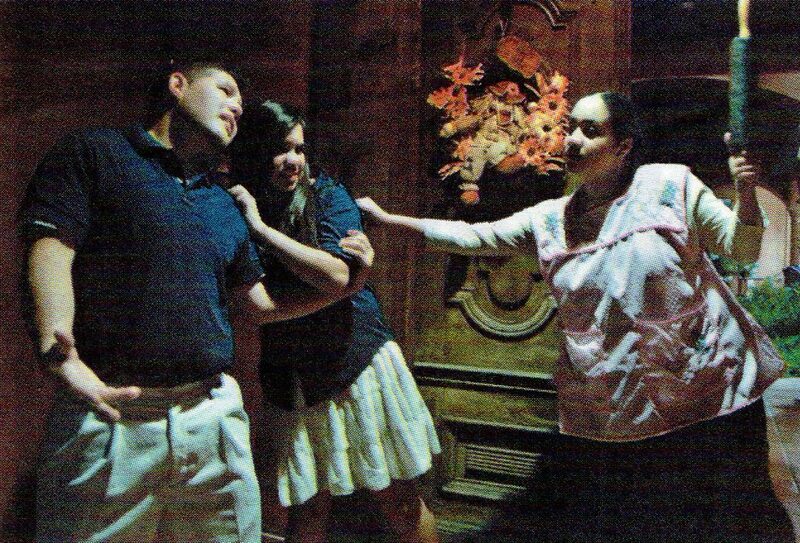 It premiered in McAllen in 2000 at thexTeatro de NuestraCultura under the direction of Pedro Garcia and was produced by the Laredo Little Theater in 2001. It’s written in English, Spanish and Spanglish. The play is set in the present time in a classroom at Kennedy High. It stars Jason Barrera as “Johnny Rivera,” Fernanda Price as “Cindy Cardenas,” Jenniffer Hachar as “Lupita Trevino,” and Juan Javier Sanchez as “Raymundo Gonzalez aka Mundo aka El Ranas.” Gloria Martinez plays “Mrs. Cardenas, Cindy’s mother. Edna Garcia plays “Mrs. Treio” their English teacher. It’s the end of October and they’re writing “calaveras” for El Dia de los Muertos. The message of the play is: Don’t do drugs. Don’t get pregnant. Don’t drop out of school. This is a serious problem affecting our schools locally and across the nation. The play does not offer solutions, hower it is a wakeup call to parents and their children. “La Mala Onda de Johnny Rivera” Senties way of trying to make people more aware of what’s going on in their children’s lives and strives to make teens realize the consequences of choosing the wrong road. Senties was born and raised in Laredo and started writing in 1988 after taking a class in creative writing at Laredo Junior College. 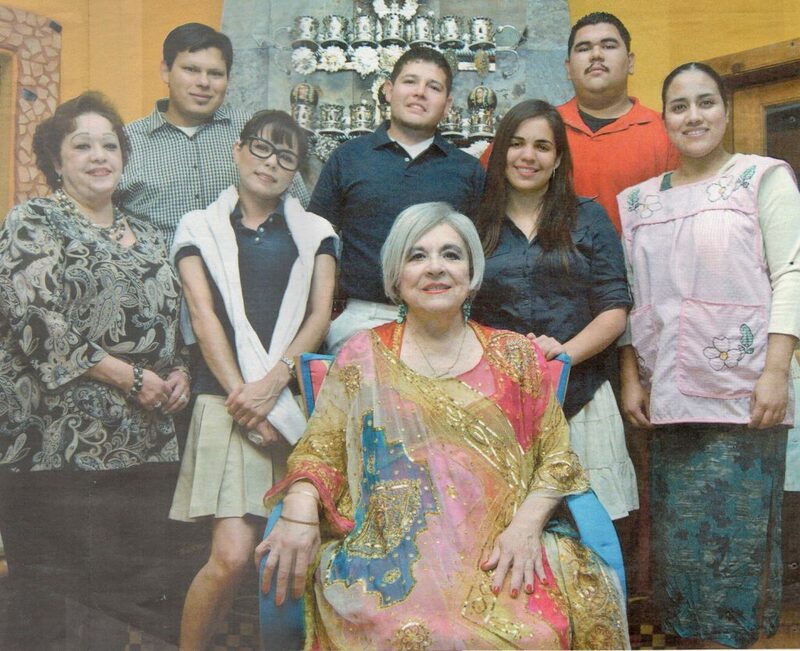 She is the mother of five sons, Daniel, Juan Manuel, Jorge, Rogelio and Rodolfo. Senties, then opened Taylor Rental Center, the first rental center in the city, in 1979 and was the first woman to own and manage a rental center in the United States in 1999, her book of poetry “Soy Como Soy y Que” won the prestigious international prize Jose Ã Fuentes Mares awarded by the Universidad Autnoma de Cuidad Juarez, Chihuahua and it was the first time a woman won this prize. Senties’ poetry has been published in numerous literary magazines and anthologies in the United States, Mexico and lndia. She has also written four short plays and two other full length plays, “Alcanzando Un Sueno” all in Spanish and “Path of Marigolds” which was the first Laredo play to be taken on tour. “Path of Marigolds” played in Mc’Allen at the Teatro de Nuestra Cultura under the direction of Alberto Guajardo and at the Jumpstart Theater in San Antonio.